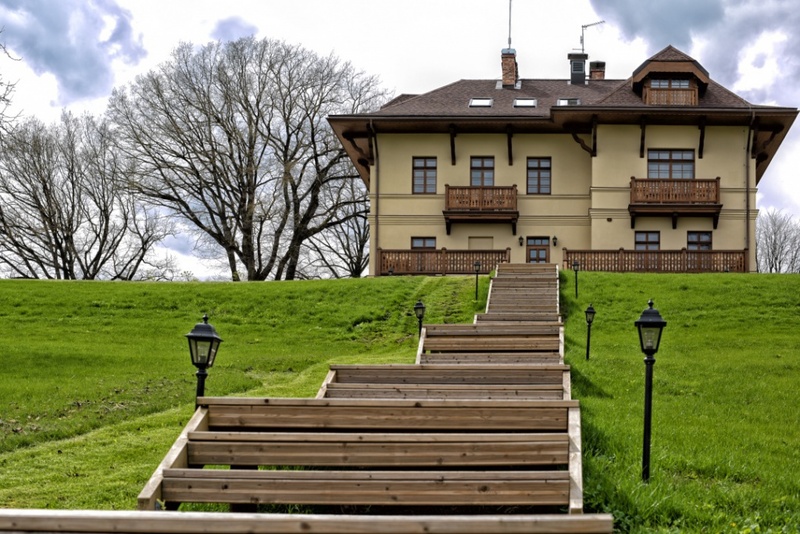 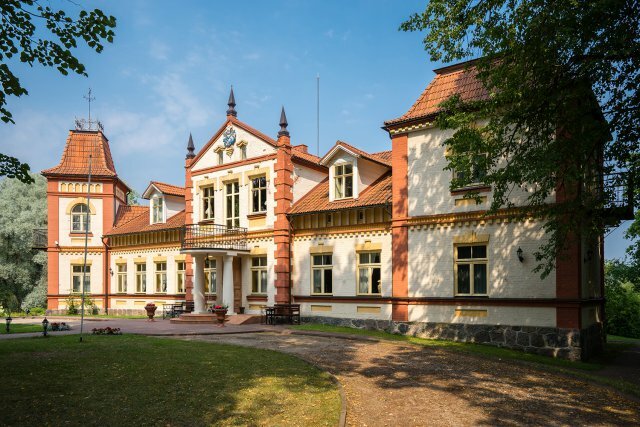 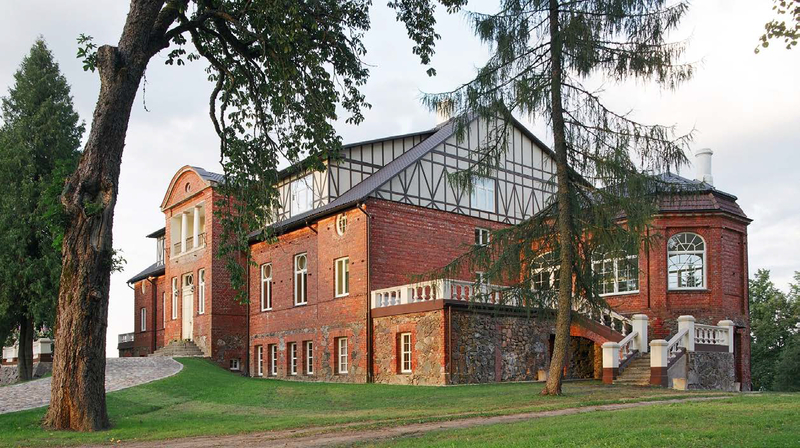 The Milk Estate Berghof (Piena Muiža) is a restored historical estate now comprising a guest house, the Rose Saloon restaurant, the Milk Spa salon, a sauna, countryside sauna, a weekend cottage celebration halls, a well-appointed area of trailers, and a set of tennis courts. 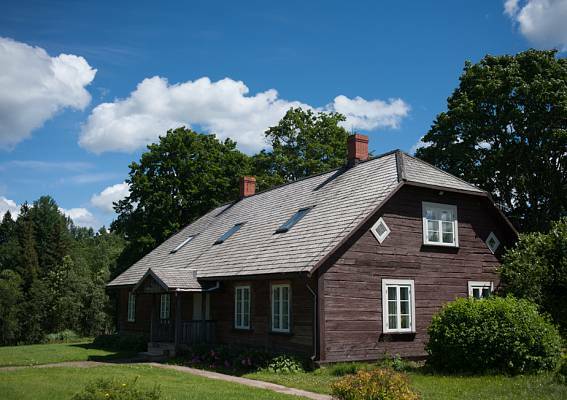 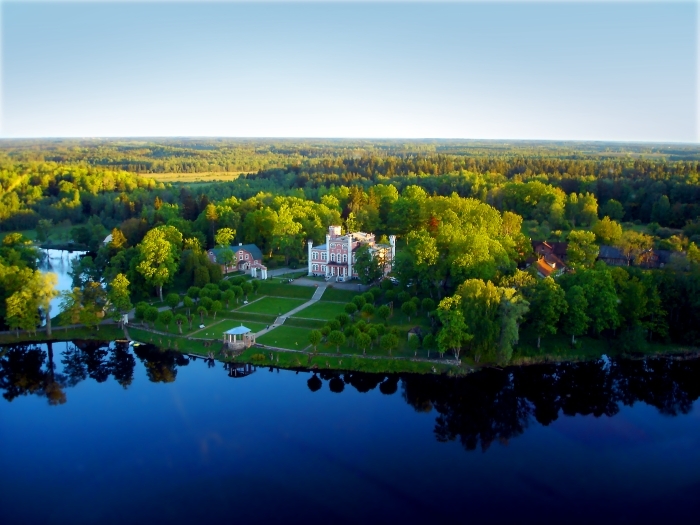 Kārļa Muiža Country Hotel is located amidst nature in the Amata river valley with beautiful landscapes and in the Gauja National park. 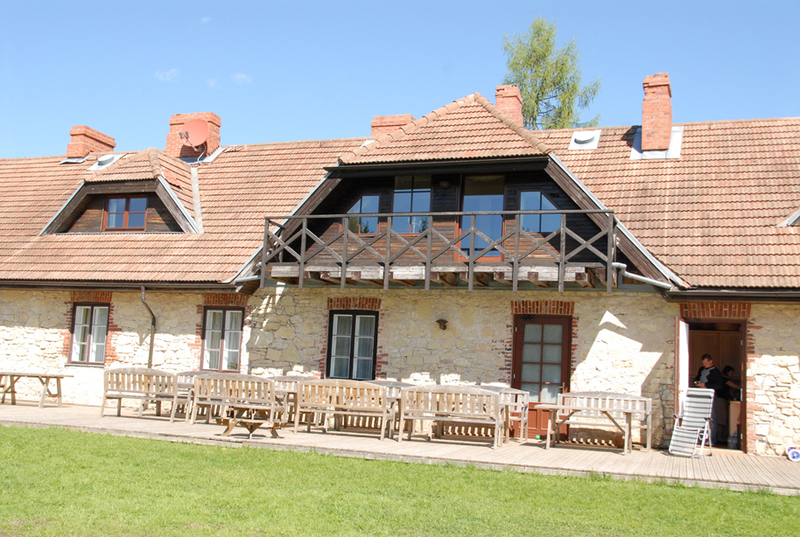 It represents a renovated 18th century estate building with charming ambiance and is surrounded by an old apple orchard.